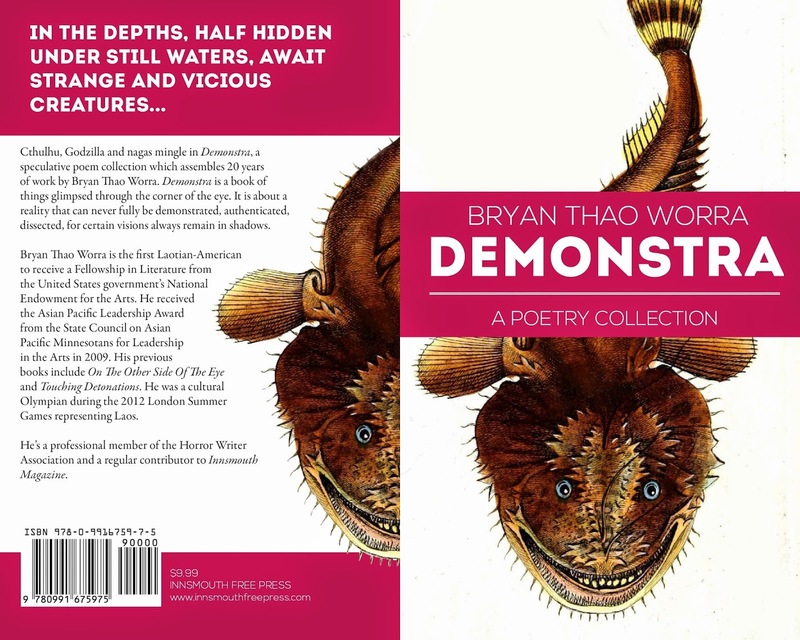 The Science Fiction Poetry Association's Elgin Award 2014 was recently awarded to Lao-American writer, Bryan Thao Worra for his book Demonstra. In this book he uses Lao mythological creatures to tell stories and messages in poetic form. The artwork in the book was illustrated by Ms. Vongduane Manivong. Two very talented people. One can only assume that with such a paring will make this book an interesting read. The book is on sale now. See links below. So What Exactly is Sticky Rice?